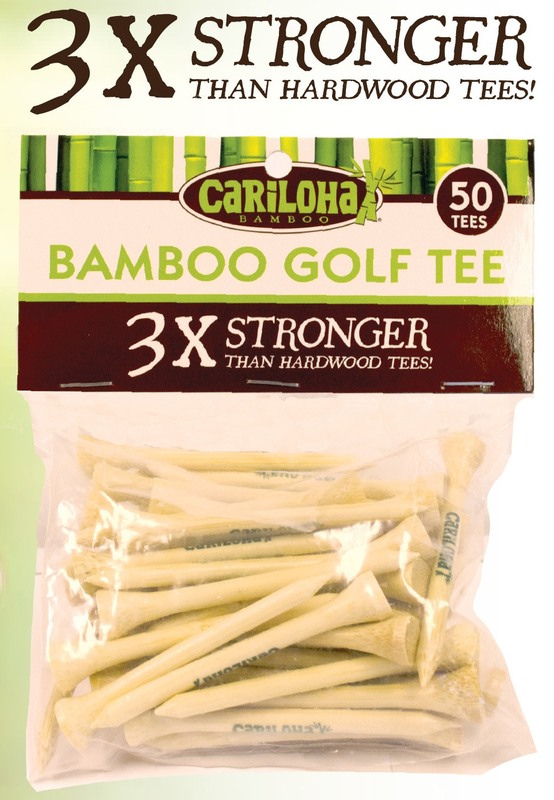 Cariloha’s bamboo golf tees are proven to be at least three times stronger than hardwood golf tees and hold up even longer as a result. SALT LAKE CITY, UTAH – Everyday golf tees are purchased, used, recycled, and discarded almost as quickly as they’re struck off the tee box. Prolonging the poor golf tees’ life, saving the golfer money, and speeding up the time it takes to find a new tee is all made possible thanks to bamboo, which is the material of choice for Cariloha’s entire product line. 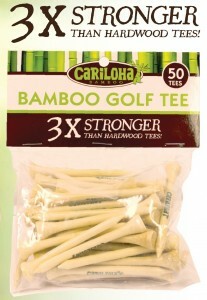 Cariloha introduced these new, sturdy bamboo tees to its Cariloha stores and customers worldwide only weeks ago. Bamboo golf tees retain their natural strength and flexibility from the day they are harvested to the time of use. Bamboo fibers run vertically from cup to tip, making bamboo tees stronger and more durable when struck, offering golfers greater consistency and reliability. For your reference, the top of the tee (the part that holds the golf ball) is called the cup and the pointy end is called the tip. For any golfer out there, you need to ask yourself how many tees you usually break during 18 holes of golf. Then, divide that number by three, and then divide the result by 50. For example, let’s say you usually break 6 tees. Since bamboo tees are three times stronger, you’d only break 2 tees (6 divided by 3 = 2). At two tees per round, you’d be able to golf 25 times before you needed new tees (50 divided into 2 = 25), as opposed to 8 times (50 divided by 6 = 8.3). •	Tougher than the Teetons! Built to last, built for strength. •	Tougher than a Tornado! Blasts you down the fairway just as far. 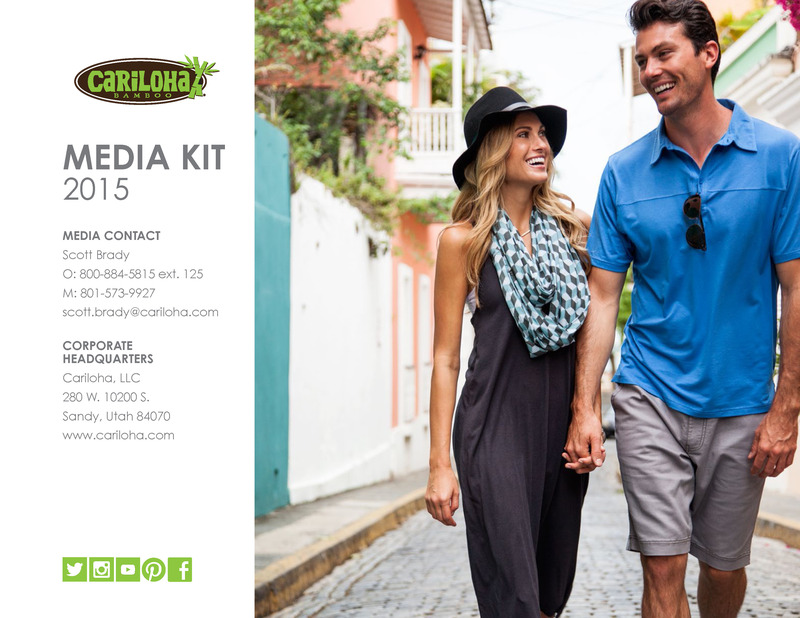 Each bag comes with 50 bamboo tees, and they retail in Cariloha stores for $6.00 per bag.